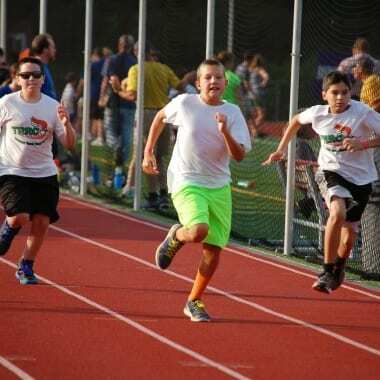 Photos of Summer Youth Track Program are Up! We’ve got some great shots over at their site! Check ’em out. Or take a look on Picasa.